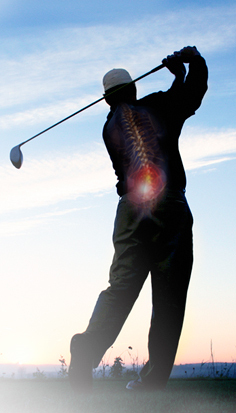 So far Steve has created 106 entries. 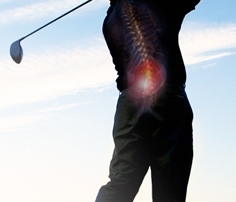 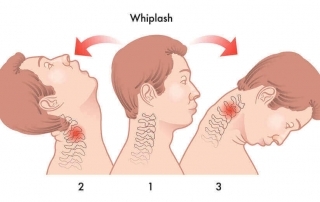 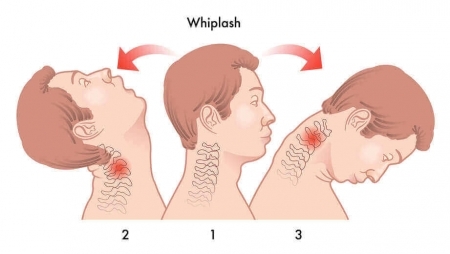 Whiplash is a common phenomenon that is created by damage to the muscles, ligaments and/or tendon structures in the neck. 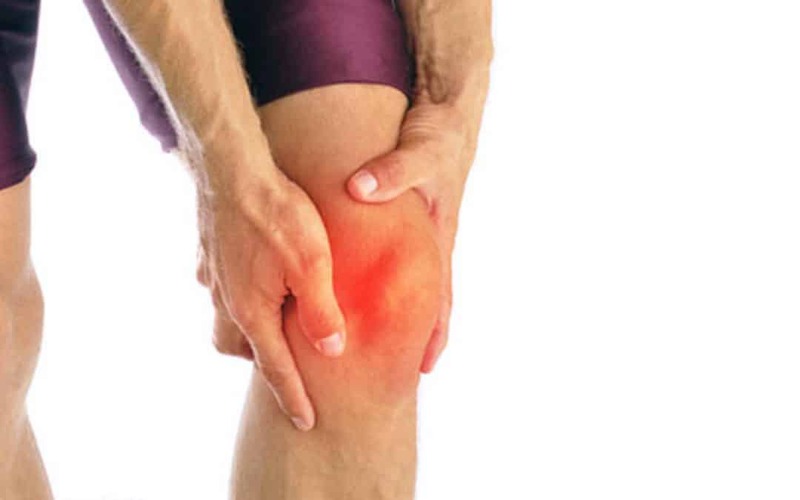 Are you putting your knee at risk?